Ah, the weekend is near and we all want to kick back and relax after a week’s hard work! Today, the weekend inspired me to create a freebie while dreaming of a lovely Saturday afternoon spent in the company of good friends and a glass of even better red wine. 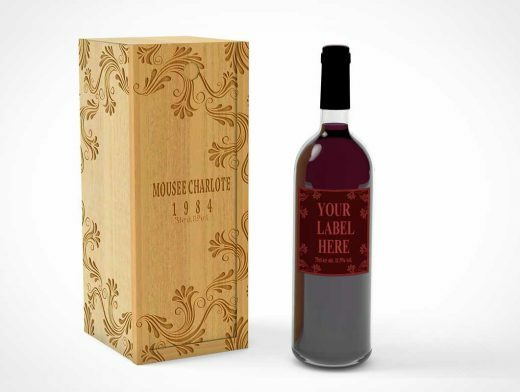 Plan ahead for some quality time and download today’s freebie PSD resource for free, this sleek Wine Bottle with Wooden Case. Please read the license enclosed in the ZIP file and if you like my work, share it with the world.